Dark Stag are excited to announce the launch of our new YouTube channel, Dark Stag Barber Tools, this January! 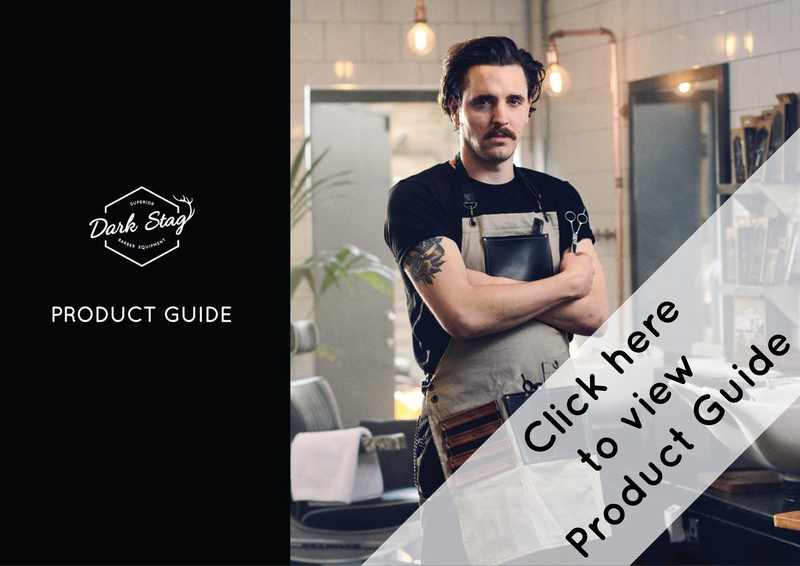 Keep those eyes peeled for exclusive barber content, with amazing how-to’s, news, reviews, AND interviews. We’ve been hard at work setting up our new creative space, which some eagle eyed readers will have seen on our ever-active Instagram. We’ll be working from here, barbershops, studios and more! Follow our Insta to see if we’re heading your way. And we’ve been hard at work getting content ready! With Barber Grilling, our YouTube interview series already started with more on the way, and Andy prepping for the Dark Stag Reviews down below. We’re excited to be working with you guys more closely in 2019, and we hope to hear from you more. To that end, we would love to know your thoughts on this new channel. Is there any content you would like to see? Do you want to be featured? Is there something missing? Let us know by clicking the link below and filling out the form.